I’m arguing here that Dylan Thomas is at least as great a thinker about time as Stephen Hawking, and his masterpiece, Fern Hill is my proof text to that effect. To me, that’s mind-blowing. Thomas isn’t presenting one of these as “the truth” — to the extent that there’s a “main” way to view time in the poem, it’s certainly in terms of a slow and not so slow process of the loss of innocence — but as four complementary ways in which we can see it. Four major philosophies of time in one poem, phrased in terms of the sun, and thus slipping almost unnoticed into our consciousness while we’re busy following the “throughline” or “plain sense” of the poem… four major philosophies, not contradicting one another, but spoken together, as in a polyphony. That’s from That HyperText is Linear, not currently available on the web. Four major philosophies of time, each seen from a human perspectove, voiced together as a polyphony, and presented “subcutaneously” — beneath the surface of the poem, and of the reader’s conscious awareness. 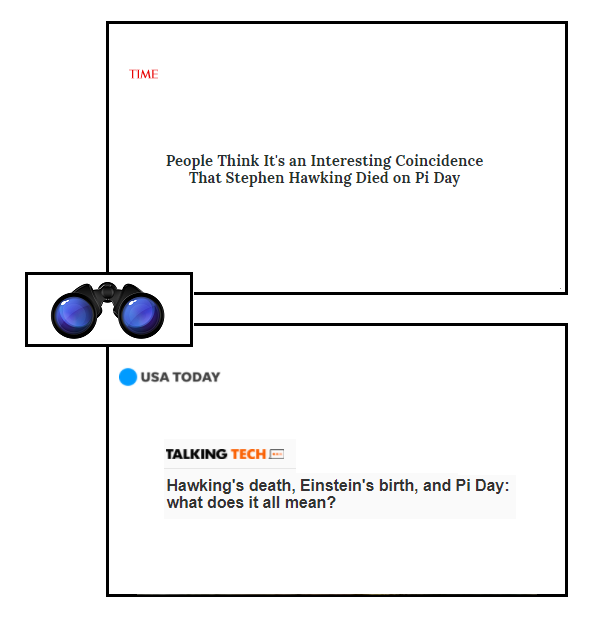 That’s what I admire in Thomas’ poem, and what I would compare with Stephen Hawking’s analog of another great scientist’s “Single vision & Newton’s sleep!” — for the juxtaposition of Dylan Thomas vs Stephen Hawking is indeed an age-old one, finding its classic instantiation in William Blake‘s antipathy towards Isaac Newton. 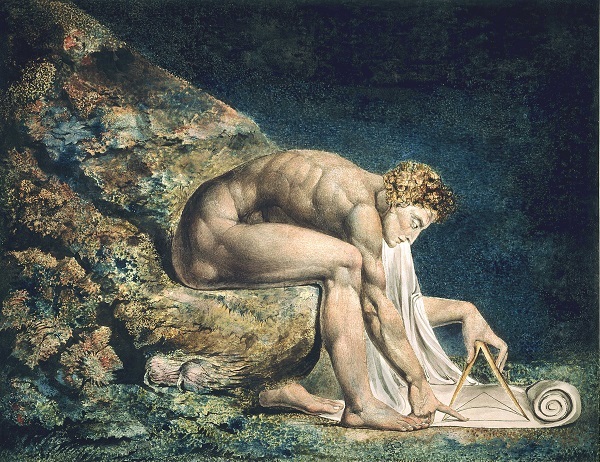 For Blake, the boundaries of Newton’s thought were the cold, stone parameters of an internal dungeon to which all humanity had been condemned without its comprehension or its knowledge. Despite the invigorating consequences Newton’s influence would have for a then-nascent industry, Blake would elsewhere describe this rigid and reductive pall as ‘Newton’s Sleep’, a drowse insensible to vision or to ethical restraint beneath which it appeared the world had fallen. Goya to the contrary, here the monstrosity was birthed not by the sleep of reason, but instead born from that sleep which reason represented. From our own industrially despoiled and bankrupted contemporary perspective, Blake’s view surely seems a product of extraordinary prescience rather than of the angel-addled madness which some of his less insightful critics have attributed.